RAR is the most famous format used to save and forward your important files. These files can also be password protected. The problem arises when you forgot these passwords. It has never been a simple task to recover the lost RAR passwords. This job required very technical software and a lot of time. Thanks to the RAR Password Finder for making this an effortless task. I am going to discuss below how this software can make your life so easy with its marvelous features. 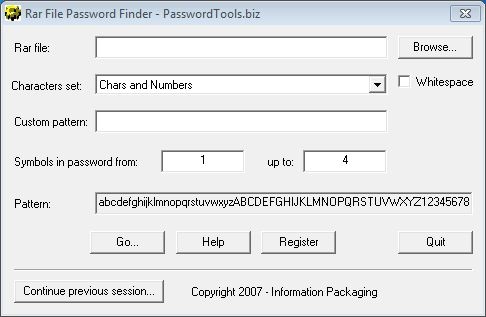 RAR Password Finder is a freeware and it does not charge you anything to use it. It saves your money and never let you down while performing its tasks. The best thing about RAR Password Finder is that it not only lets you find your lost password but also let you do this job with great ease. If you compare this software with all other similar products in the market, you will find RAR Password Finder the easiest and convenient to use. Finding the lost passwords with RAR Password finder is a painless task. It gives you all options on a single screen. It becomes ready for the recovery task in a short time as you only have to give the path to the RAR file. Here, you can use a predefined set of commonly used characters. You can also customize your own character set. Another great thing about RAR Password finder is that it uses least resources on your computer. Its small size does not eat up your computer’s space. It works with all versions of Windows. It does not need any specialized or technical knowledge to install and use afterwards. RAR Password Finder is indeed an effective tool. It is the best product available for the password recovery task. It saves your time and money while no other software can give you such amazing service. You can upgrade to the latest version any time as the developer is working to improve the software all the time. You can also get free support anytime you need it.  So download this great tool and manage your work in the best possible way now! Windows Internet Explorer 5.5 or greater.